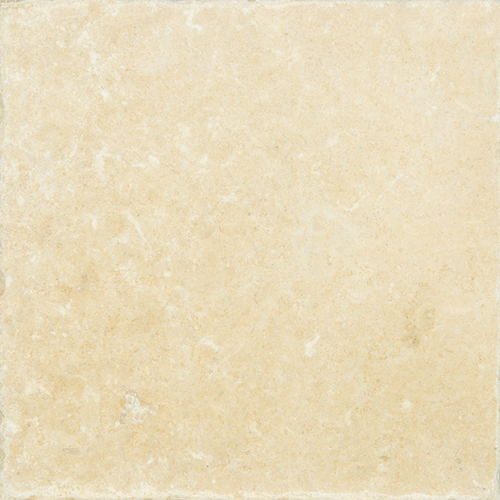 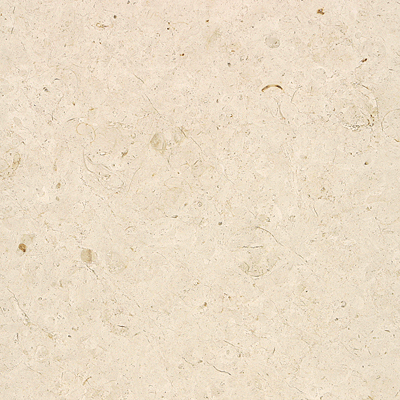 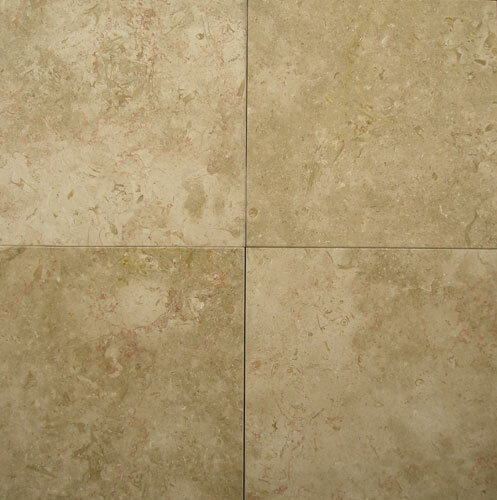 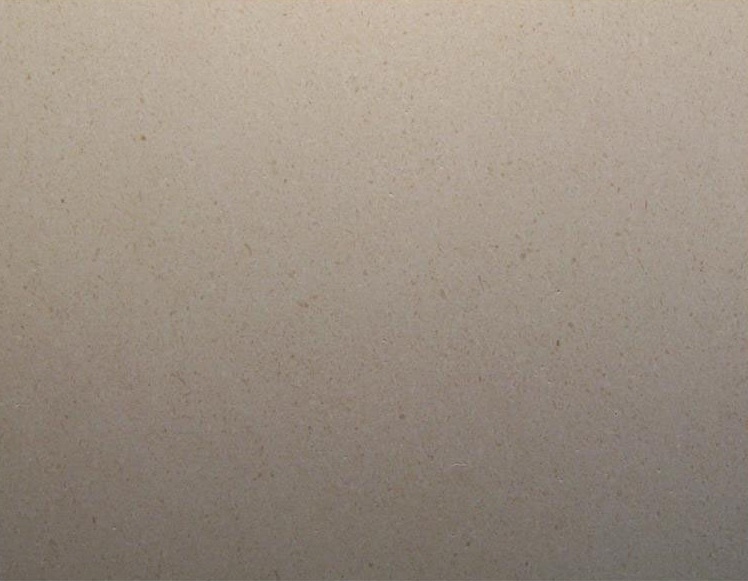 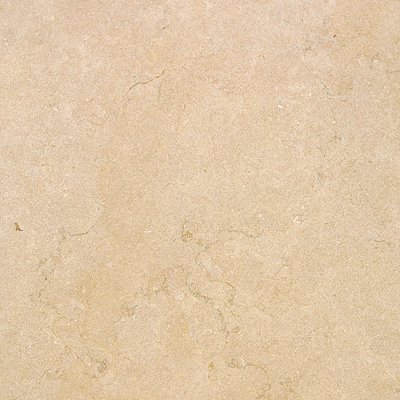 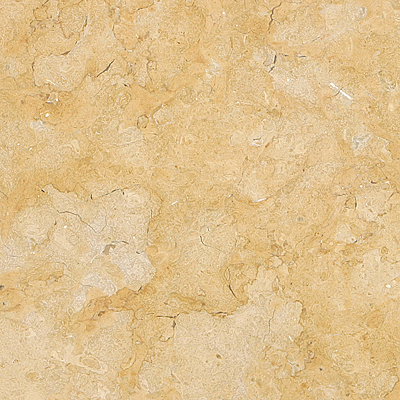 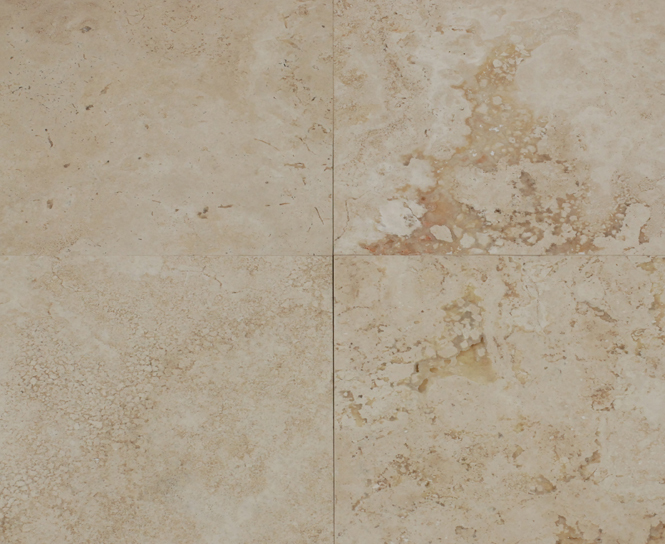 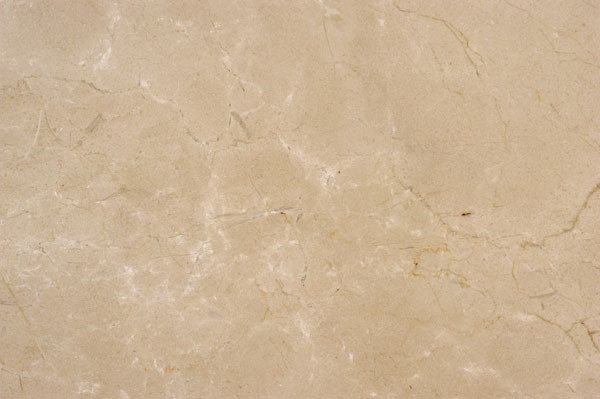 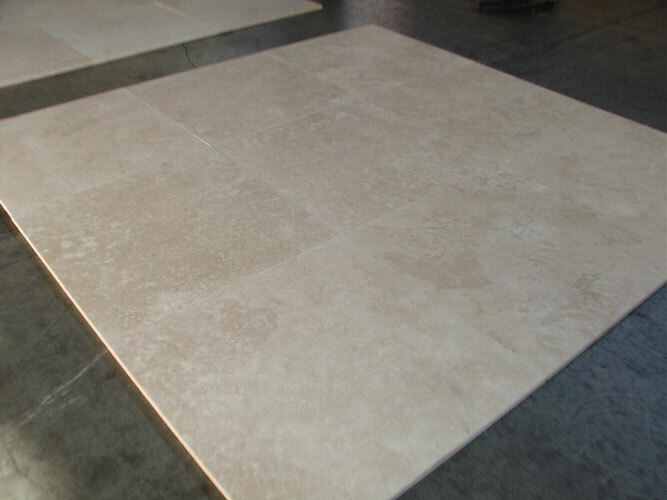 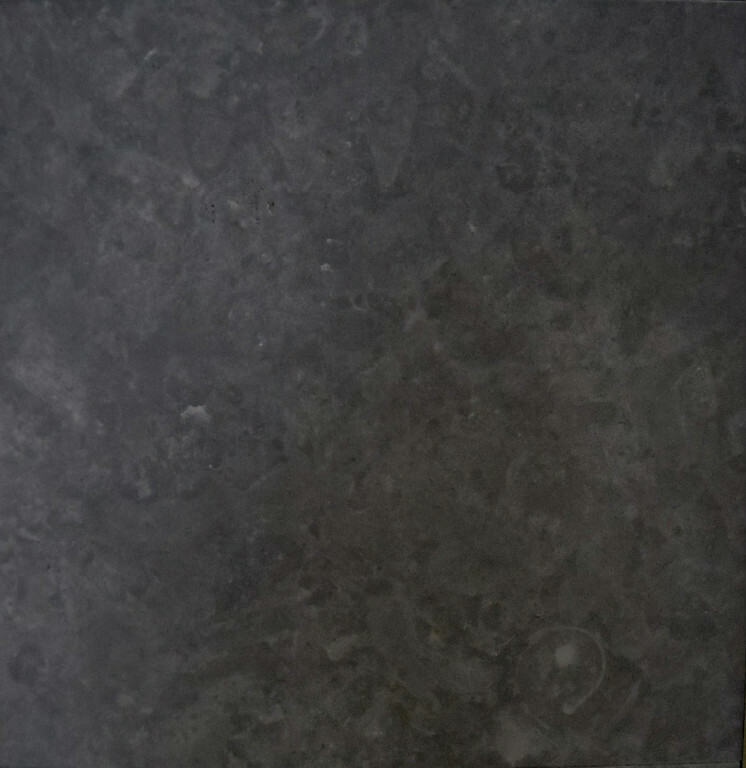 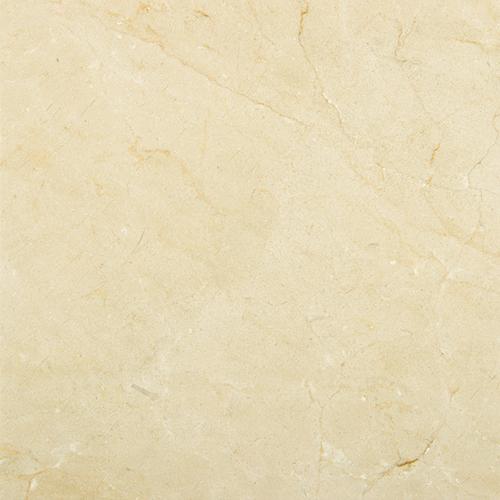 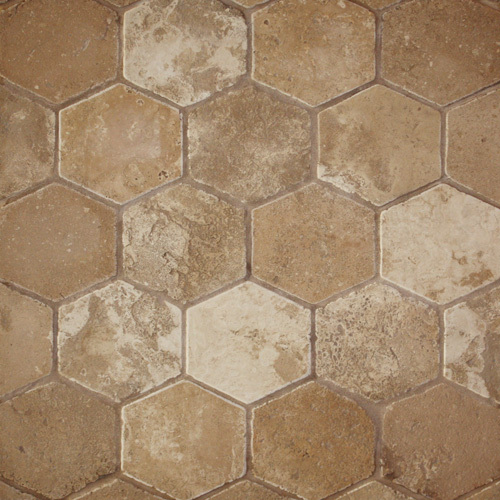 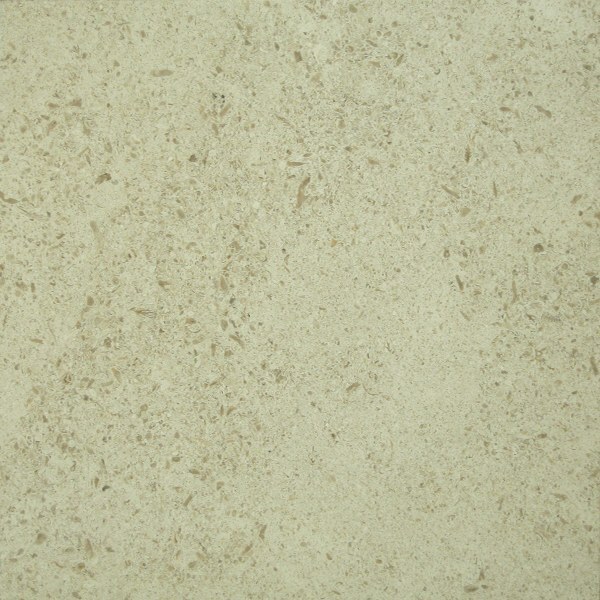 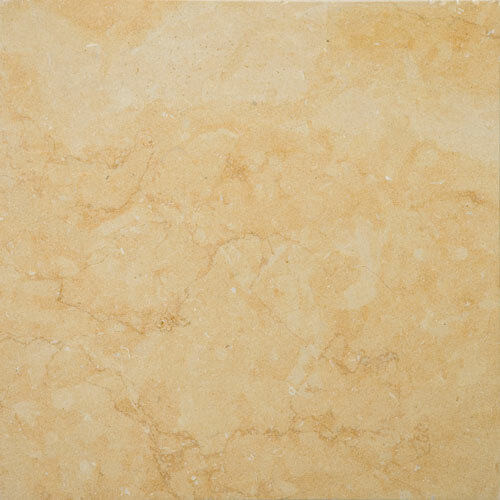 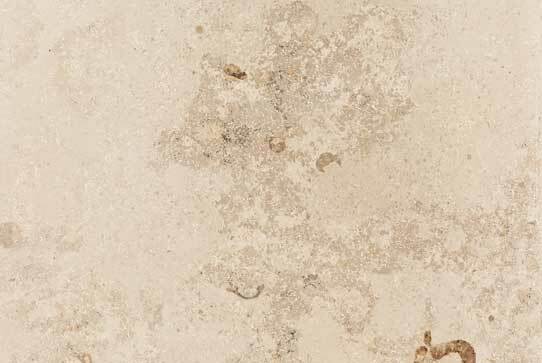 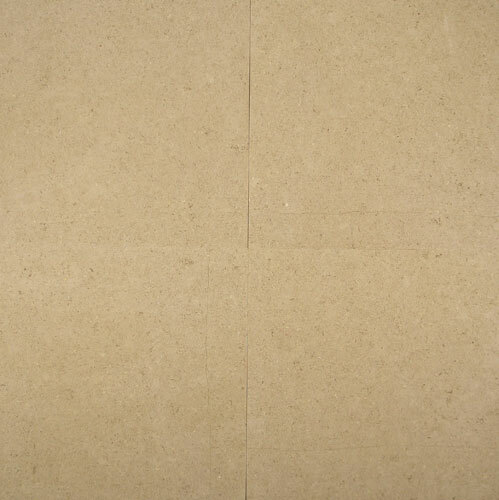 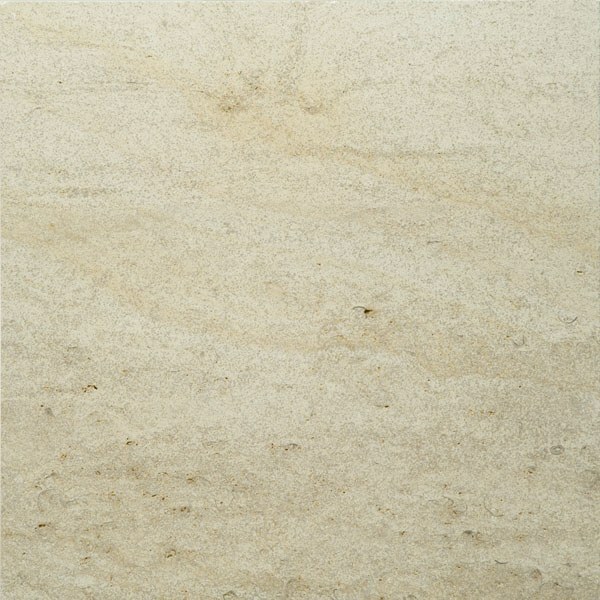 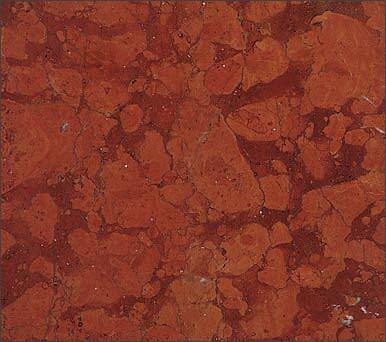 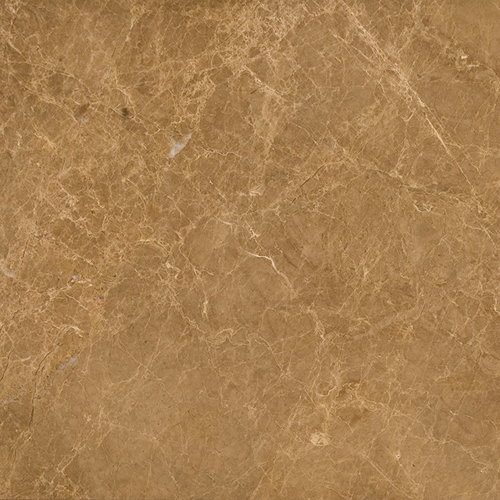 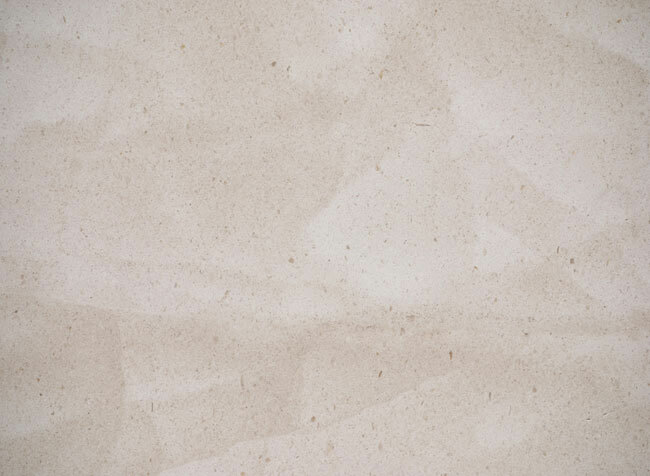 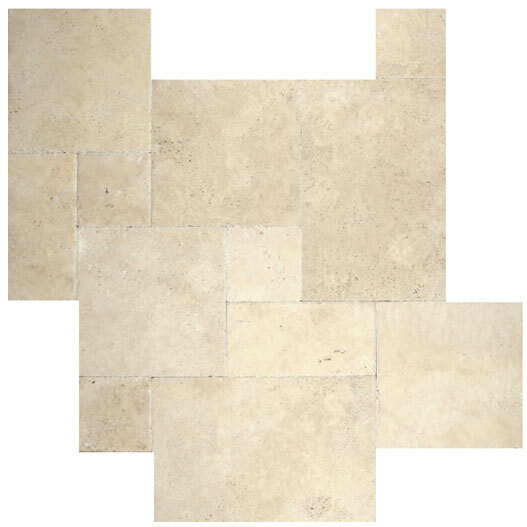 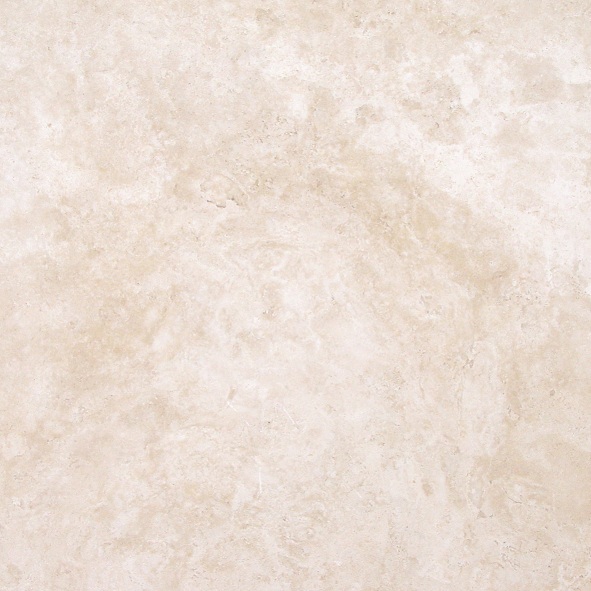 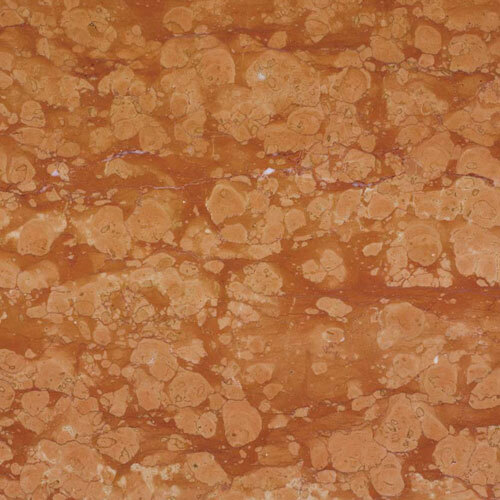 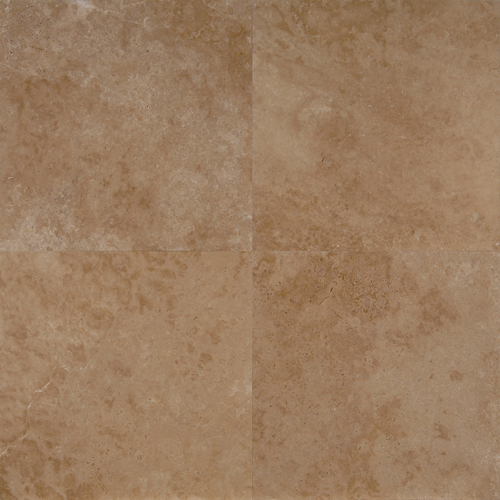 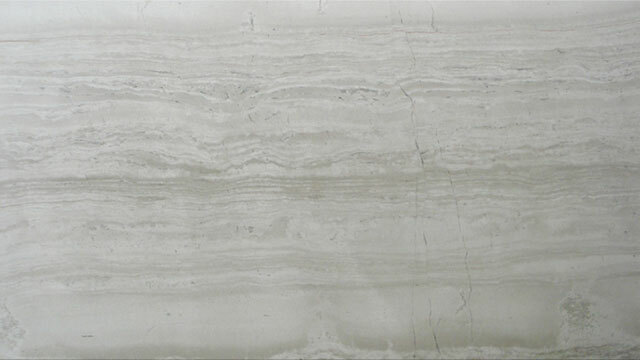 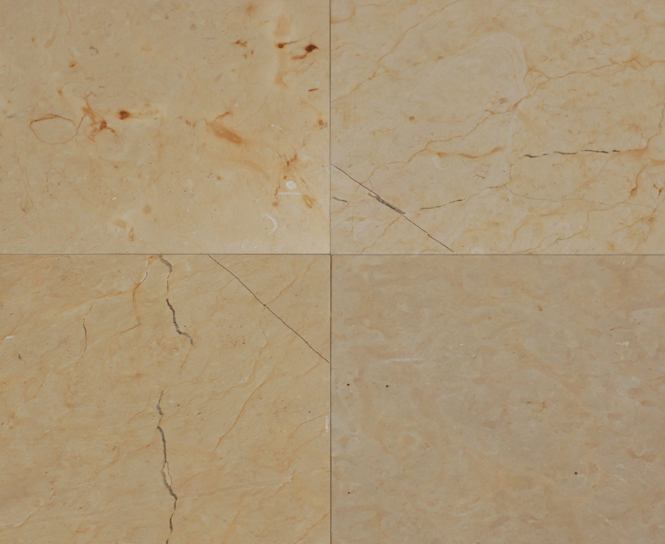 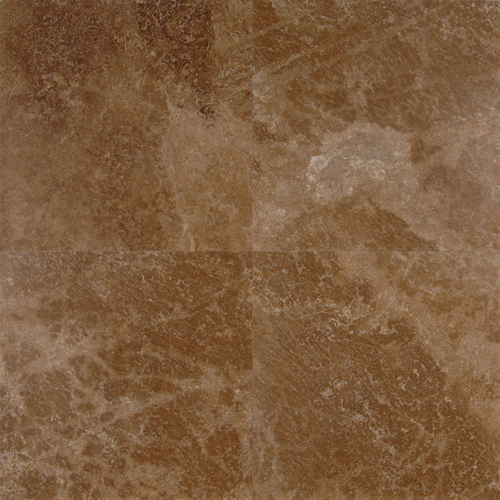 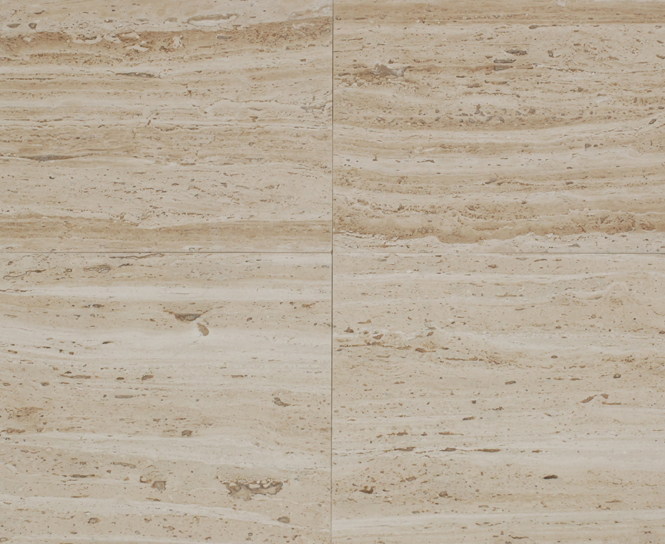 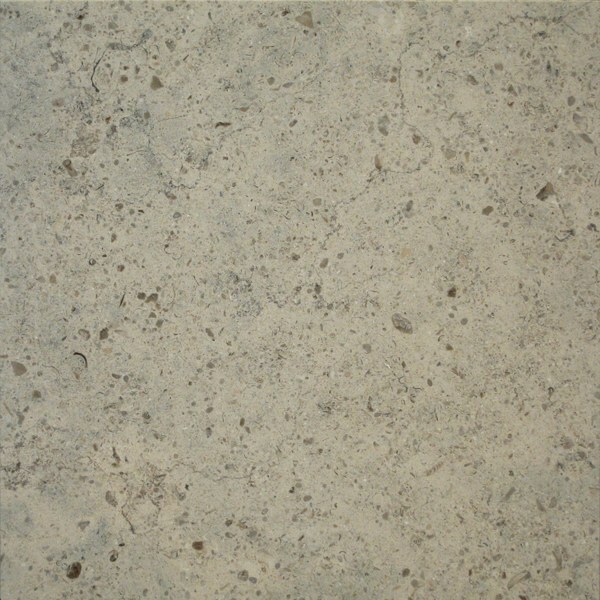 The finest natural stone products from around the world. 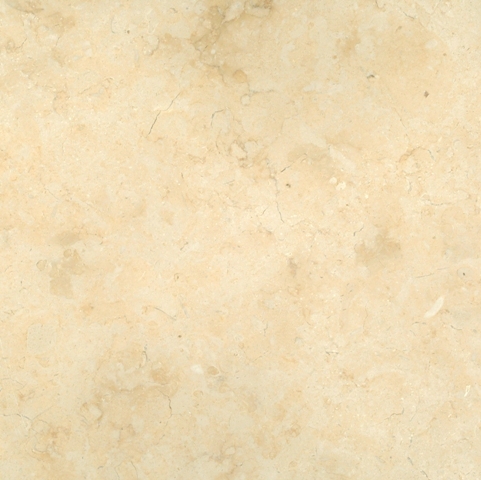 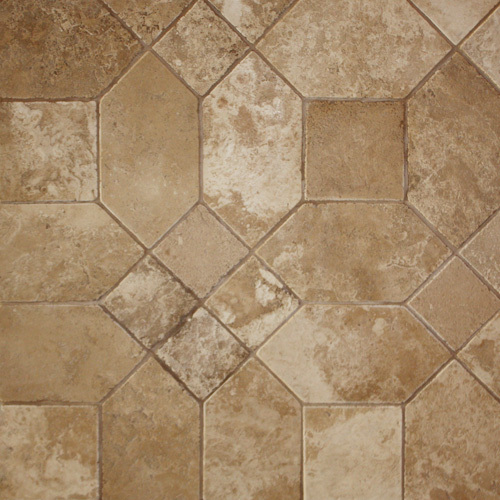 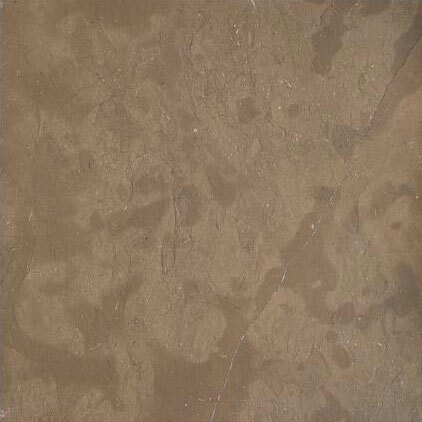 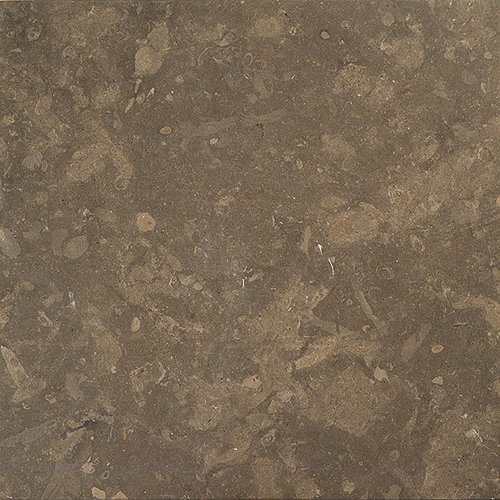 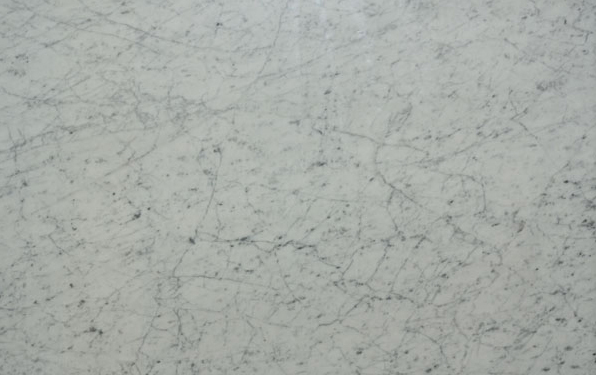 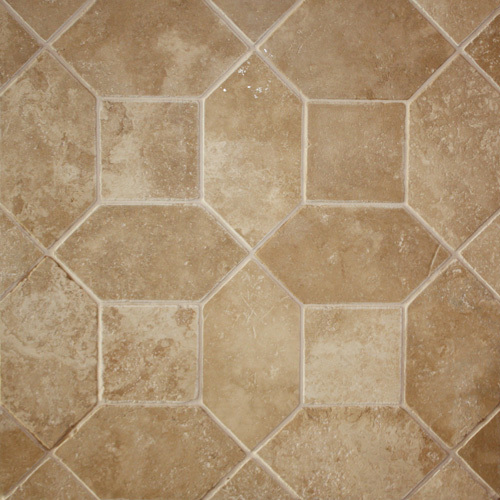 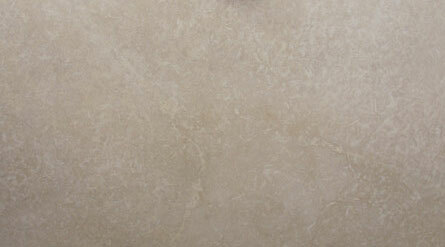 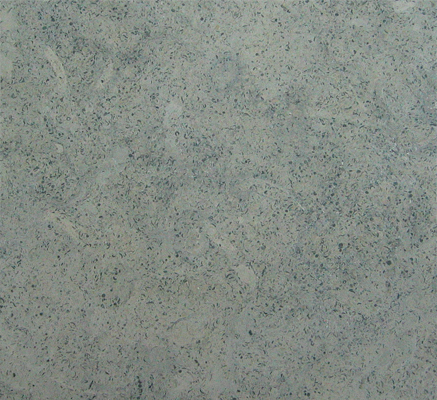 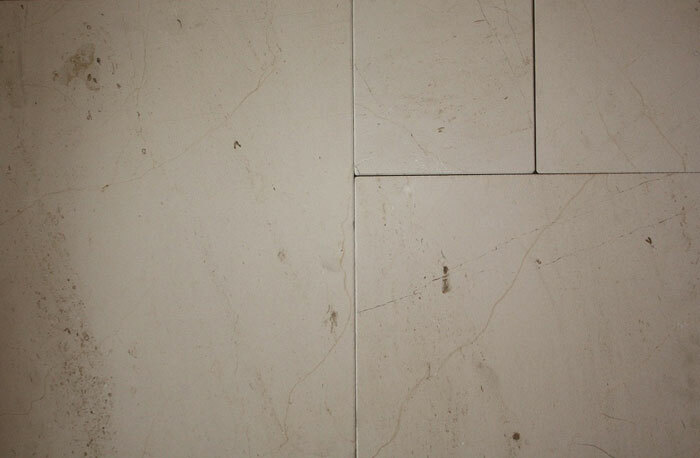 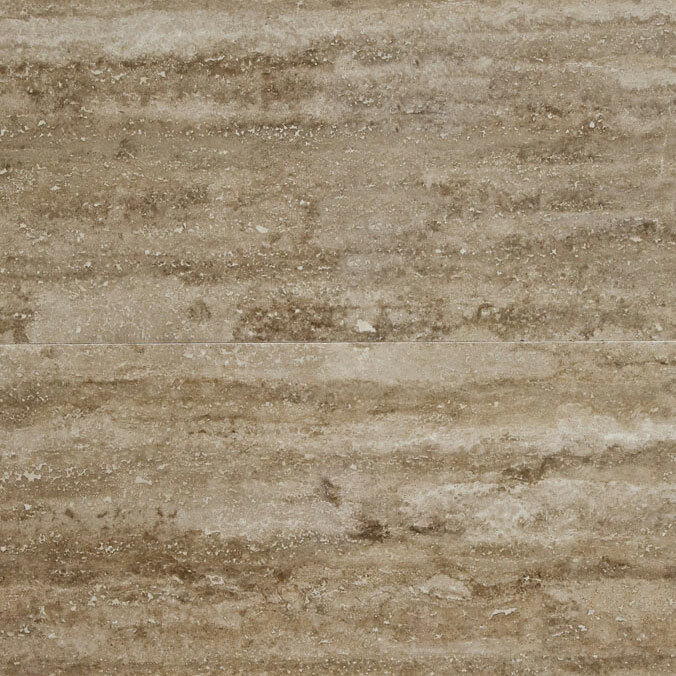 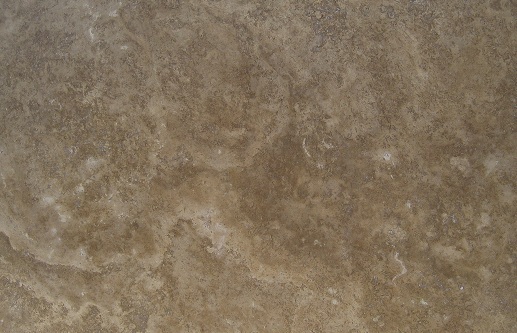 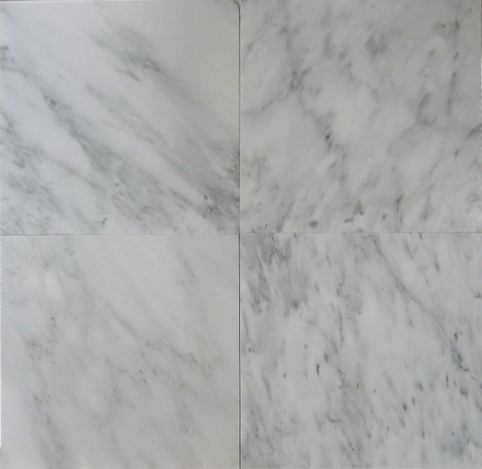 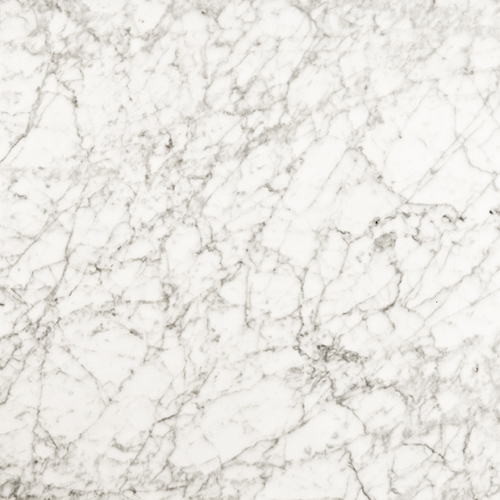 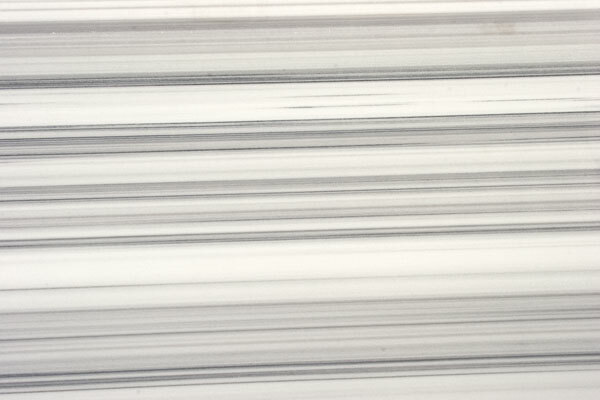 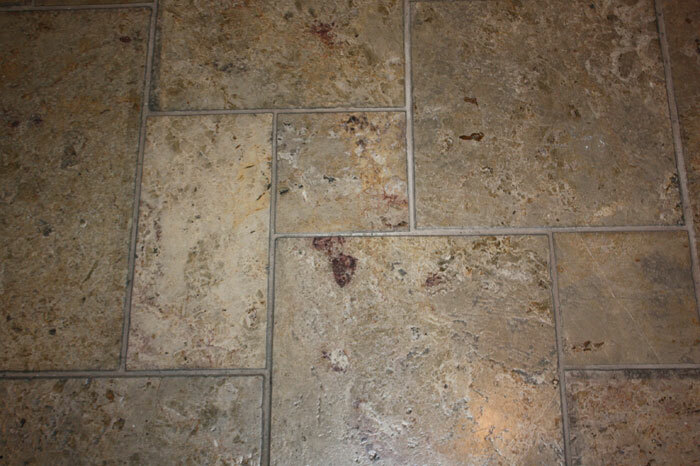 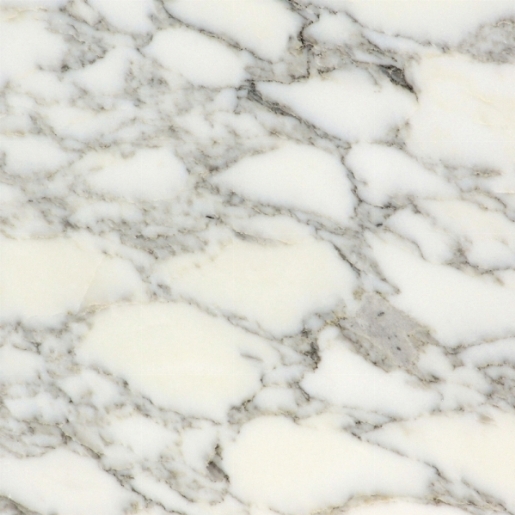 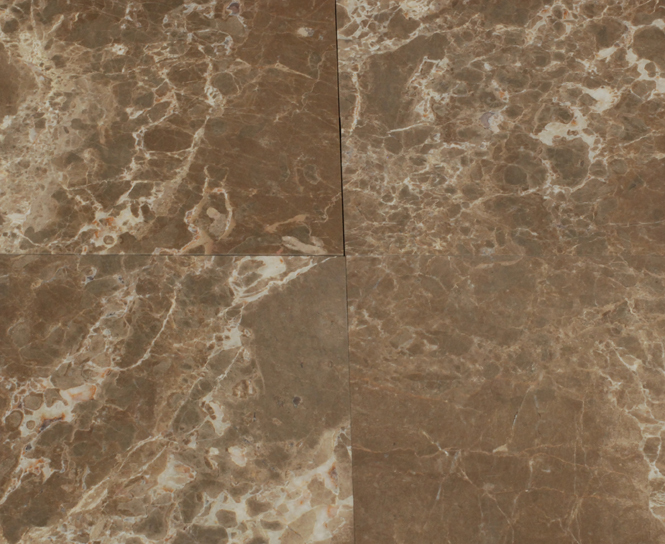 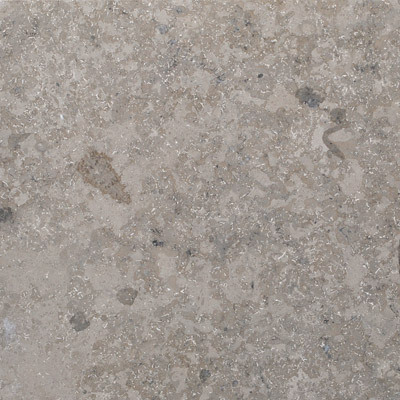 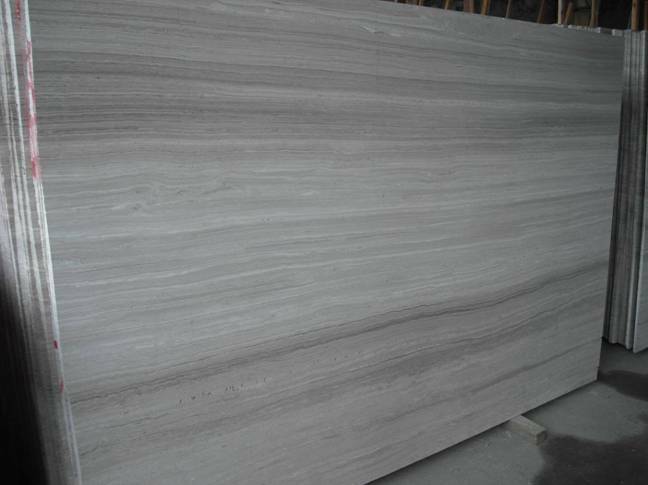 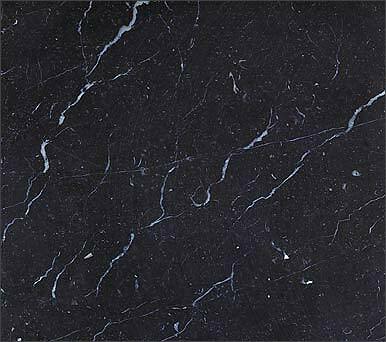 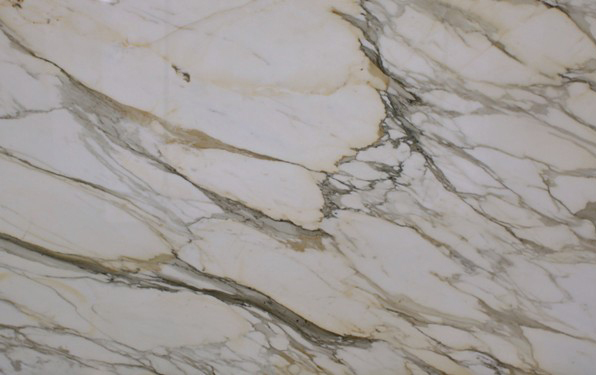 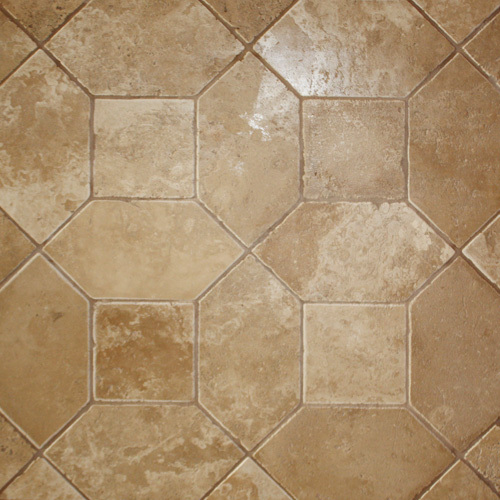 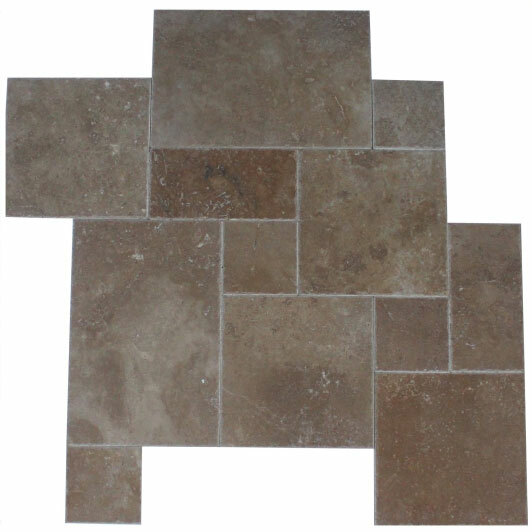 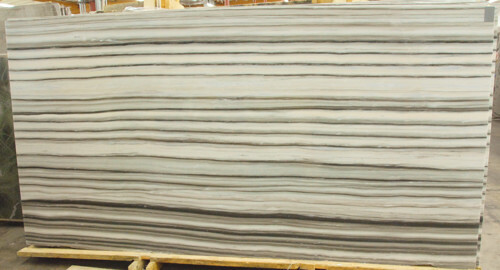 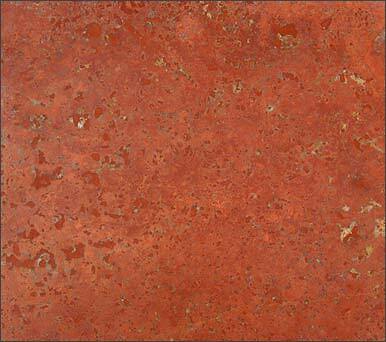 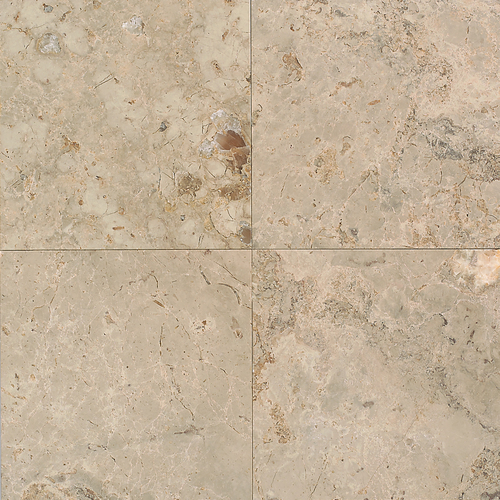 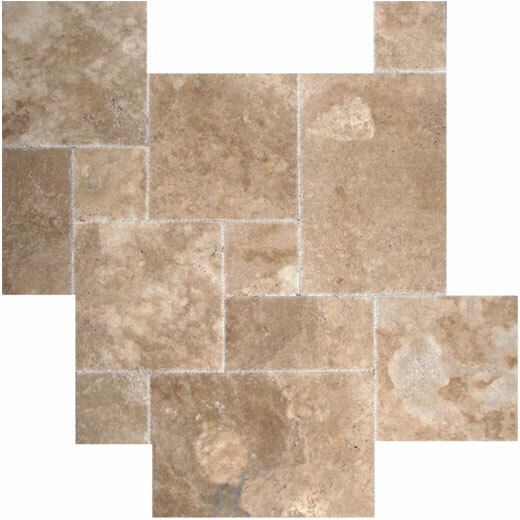 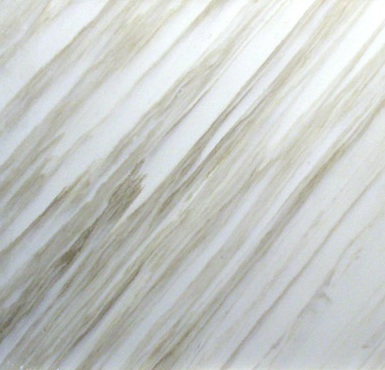 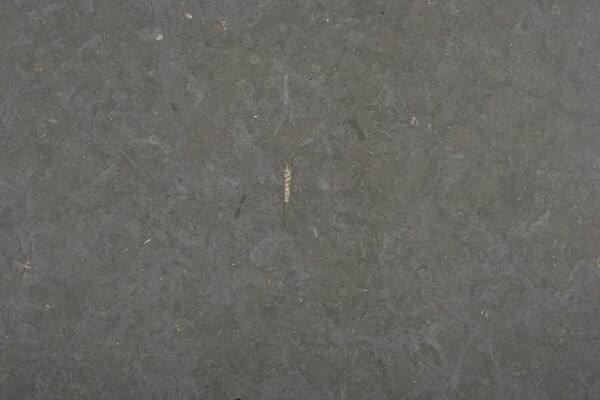 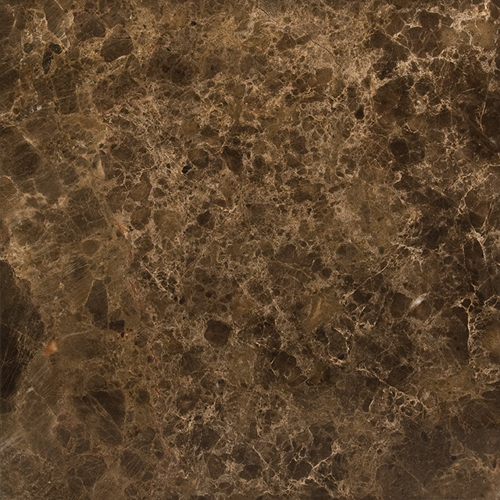 We select only superior quality natural stone for endless possibilities. 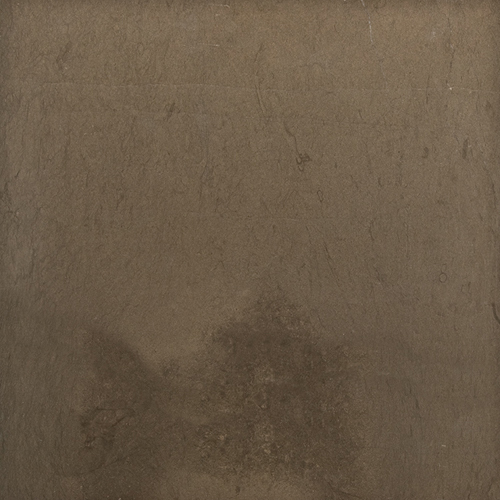 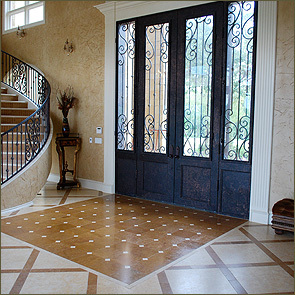 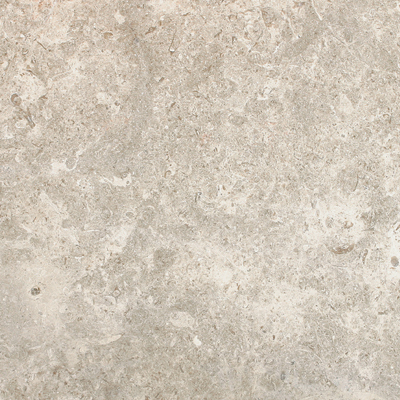 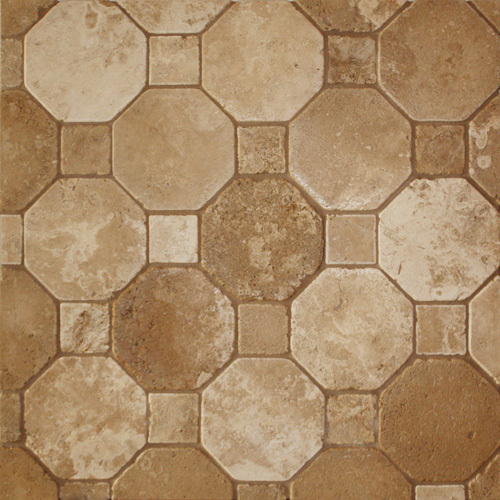 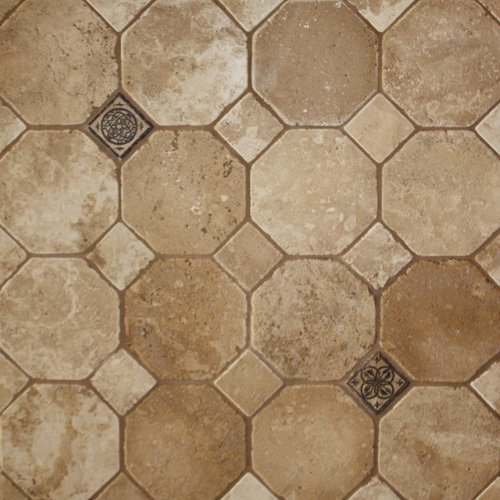 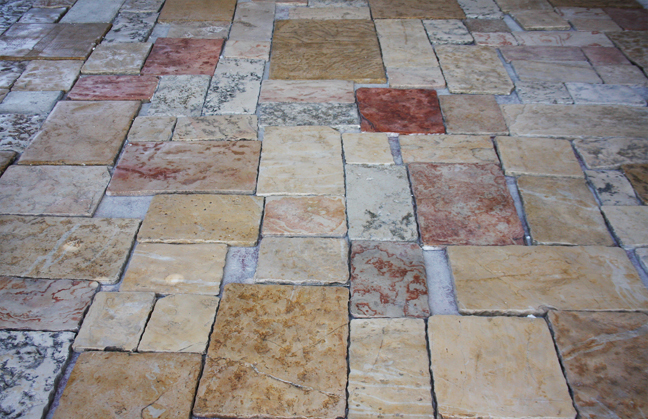 Transform any area, indoor or outdoor with decorative stone that is durable and virtually maintenance free.